Congratulations – the patter of tiny feet are on their way! But, as we all know, they don’t stay tiny for long! 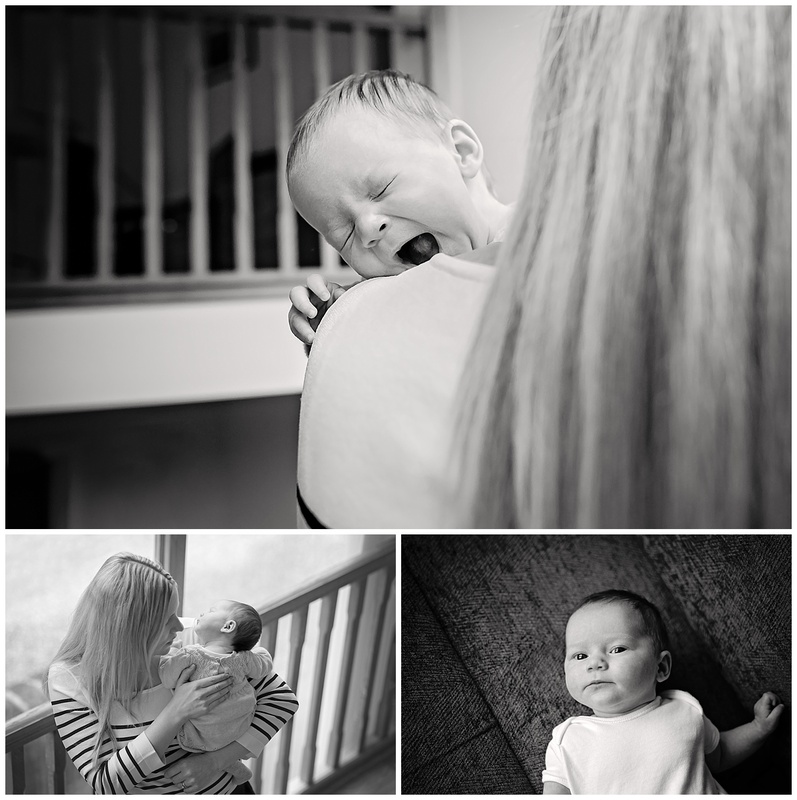 So now is the perfect time to book a newborn photographer to capture their little features before it’s too late! As you will have no doubt noticed by now, there are a lot of different styles of newborn photography. I prefer not to swaddle and restrict babies movements. Instead, I love to capture natural moments that reflect their unique personalities at this early stage. It could be the way they sleep, scrunch their nose as they feed, or capturing a little newborn yawn. For me it’s about documenting these little moments before they grow out of them! I also love to get you and other members of the family into the shot! It could be a quiet moment feeding your little one, or Grandma stealing a cuddle with the newest member of the family! The best time to photograph a newborn baby is within the first two weeks of their life. I am happy to keep the date of the shoot flexible as we all know babies rarely arrive on time! I also love photographing babies when they are a little older, so please don’t worry if you’ve missed the two week window. As the weeks go by they become more alert and we may even get a few smiles! 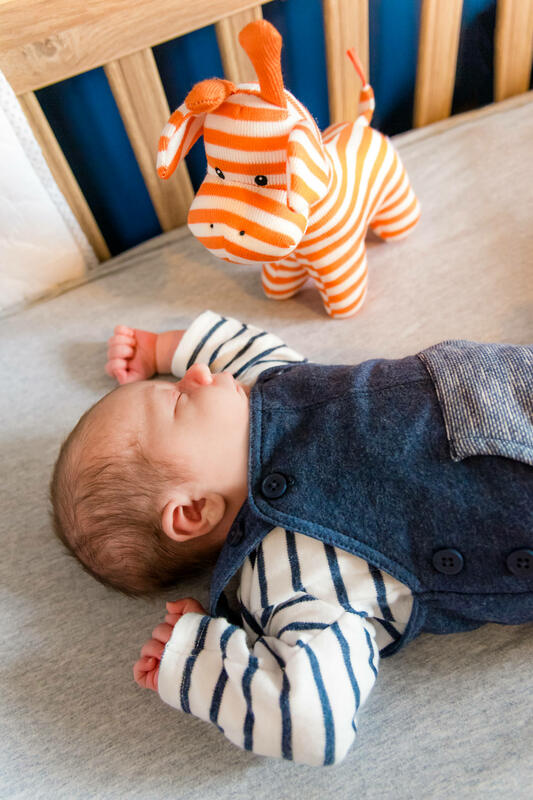 A handy ‘Newborn Photography Guide’ full of tips and ideas, including a clothing advice.